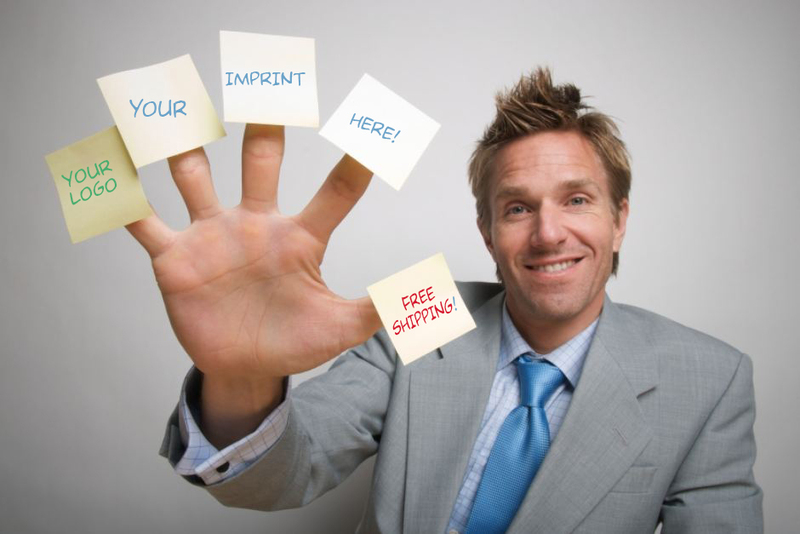 We ship free & there are No hidden charges. 6 PADS AND UP -WHOLESALE! FREE SHIPPING ON EVERYTHING! NO HIDDEN CHARGES! 1) Send us the art and the order info (pad size, quantity, etc). 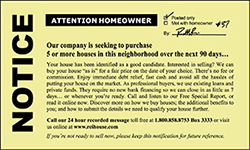 Send to info@thediscountprinter.com or use the form above. 2.75" x 32" x 3"3" x 3"3" x 4"4" x 6"4" x 43" x 5"3" x 8"6" x 8"
Thank you for a wonderful job. 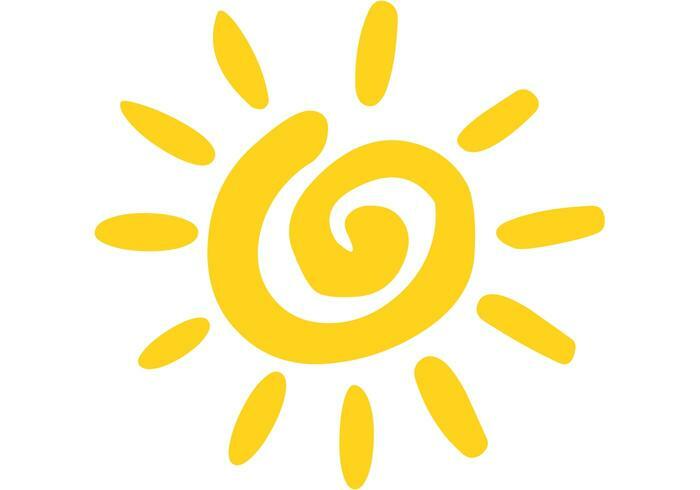 Our logo came out perfectly. At first I was concerned about the colors, but they came out just as expected. Wonderful. Thank you for the fast delivery. The sticky notes were a favorite item at our convention. People love them. And use them! Great price and fast delivery. Our office loves them and uses them every day. Thank you! 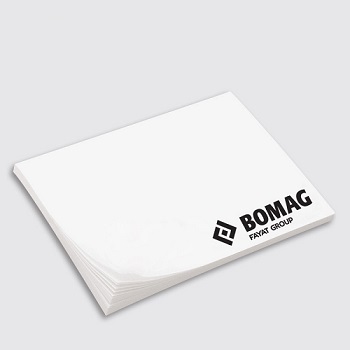 Get personalized sticky notes and personalized notepads, branded post its made and printed in the USA, these post it pads are genuine 3M brand, the original. 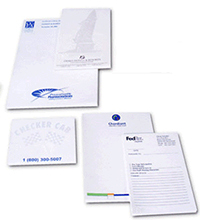 Great for writing notepads, advertisements, business forms and more. 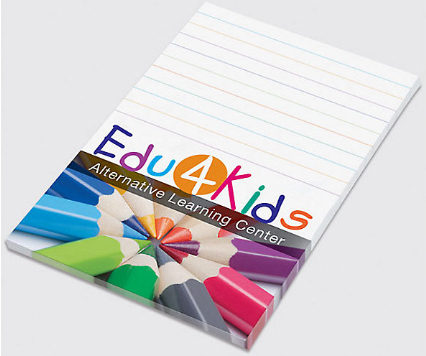 Excellent quality and wonderful full color print on top notch notepads. 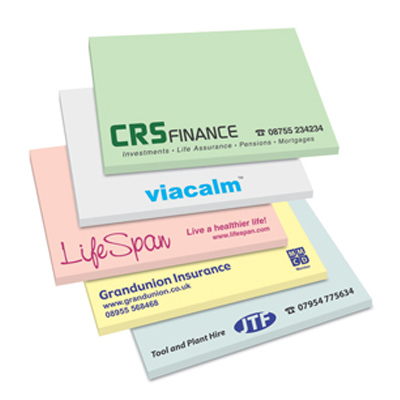 Custom printed 3M branded Post it notes and personalized notepads are a marketing tool that we found to be very effective in pleasing clients and promoting business. 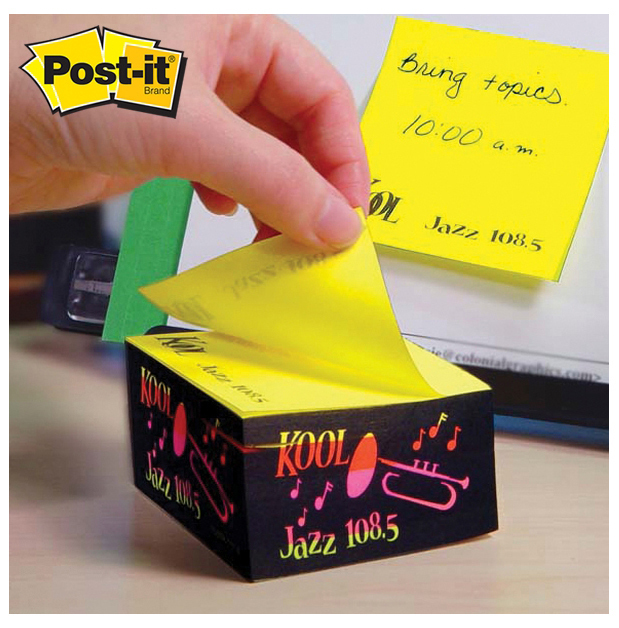 Post-it Notes and custom printed sticky notes come in all shapes and sizes, they come in cubes, too. Square cubes allow for the sides to be printed (in full color if desired) and these sit on desks and are used for months if not years! 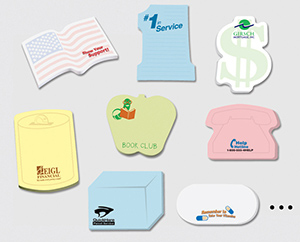 Stick your name out there on personalized sticky notes! 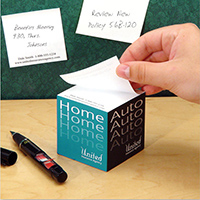 Personalized sticky notes, custom printed post-it notes.